Free Lesson Friday is a growing collection of 200+ free blues guitar lessons. 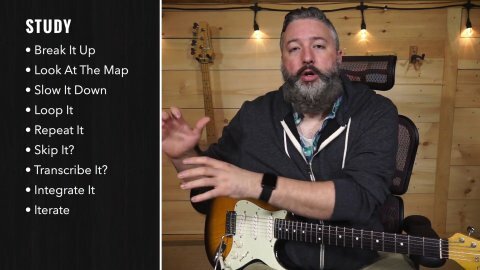 Here you'll find over 36 hours of free video lessons covering a variety topics including rhythm, soloing, phrasing, technique, and even a little philosophy. This collection of online guitar lessons will keep you busy for a long time. Here are the most recent video lessons in Free Lesson Friday. Find lessons by artist or skill level. 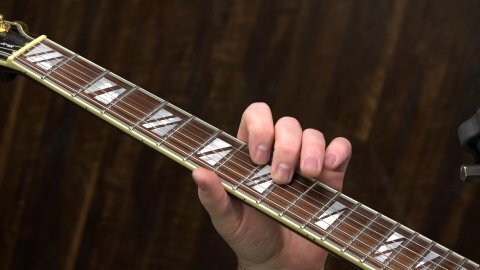 Not for the faint of heart, this collection of free lessons showcases the fastest, most difficult blues licks ever featured in Free Lesson Friday. This is a collection of lessons that focuses on rhythms that use chords, usually incorporating Hendrix-style embellishments. Here are some free lesson samples from our Song Guide courses, which teach you a high-level overview of a certain song. These lessons are about the art of bending, inspired by artists like Albert King, Jimi Hendrix, Stevie Ray Vaughan, and others. If tone is in the hands, then technique is what gives you great tone. These lessons are about various aspects of technique including picking, vibrato, muting and raking. 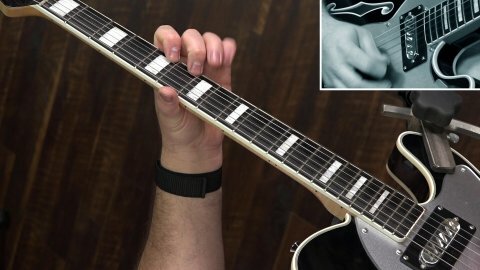 These drills will help you improve your picking technique, dexterity and endurance.